From autonomous vehicles to drone deliveries, tech is rapidly changing everything. Take a look at how robotic mowers are changing the way we cut grass. Brrrrrrrrrrmmmm. Ssh, do you hear that? It’s 2019 and we finally have some legit Jetsons action going on. We’ve got robots that will mow your lawn! ‍If you can’t tell, we’re excited here at Canopy. However, robotic lawn mowers aren’t all that new and have acutally been around longer than you might think. The Swedish company, Husqvarna rolled out (get it?) their robot lawn mower, called the Automower in Europe in 1997 and have been going strong ever since, particularly in Europe, where they are found in many households. Many U.S. manufacturers are getting on the bandwagon and introducing their own robotic mowers, including WORX, McCulloch, and Robomow. So what’s all the hoopla about? Well for starters, they are quiet. These new robotic mowers run on electric mowers powered by an onboard battery, which means they don’t have the loud combustion engine that traditional lawn mowers have. It also means they produce zero emissions, so score a point in their favor if you are keeping up with your carbon footprint. They are relatively lightweight, so they don’t contribute to soil compaction the way that ride on mowers do. In addition, they can be programmed to cut your grass every day of the week, which means your lawn will always look great, no matter what day of the week it is. There are some nice agronomic advantages as well, with the increased frequency of mowing the robotic mowers are only cutting a tiny amount off the tips of your grass blades. These small bits of grass are returned to the soil, and being smaller, are more easily broken down into nutrients for the growing turf. The Husqvarna Automower cuts the grass in a random pattern as well, which is also beneficial for the growth of the turf. So what’s the downside, this sounds too good to be true, right? Not exactly, but there are a couple of barriers to entry. First is price. The leader in the autonomous mowing space is Husqvarna, and their products and pricing reflects that position. Their entry level unit, the 315 starts at around $1,300. WORX and McCulloch will run around $800-$900 by comparison. On top of that, in most cases you’ve got to install boundary wires that define the areas you wish your robot to mow. This can be a time consuming process, depending on the size and complexity of your landscape. Finally, your robotic mower will need a home (a place to recharge). These can range from elaborate shelters to a simple pad. The last challenge is that, while these mowers are very cool and pretty good at cutting your grass, they aren’t going to be able to do the other things that you typically do to keep your property looking good. Which means you (or a great landscaping company that you may know) will still have to edge and trim and blow off your hard surfaces and weed your beds and all of the things that make your lawn the best on the block. Here at Canopy Lawn Care we are teaming up with Husqvarna to offer our clients landscape maintenance packages that combine the eco friendliness and convenience of the Automower with the human touch and attention of our Canopy Pros. If you are interested in a quote for service please give us a call at 919-249-6670. 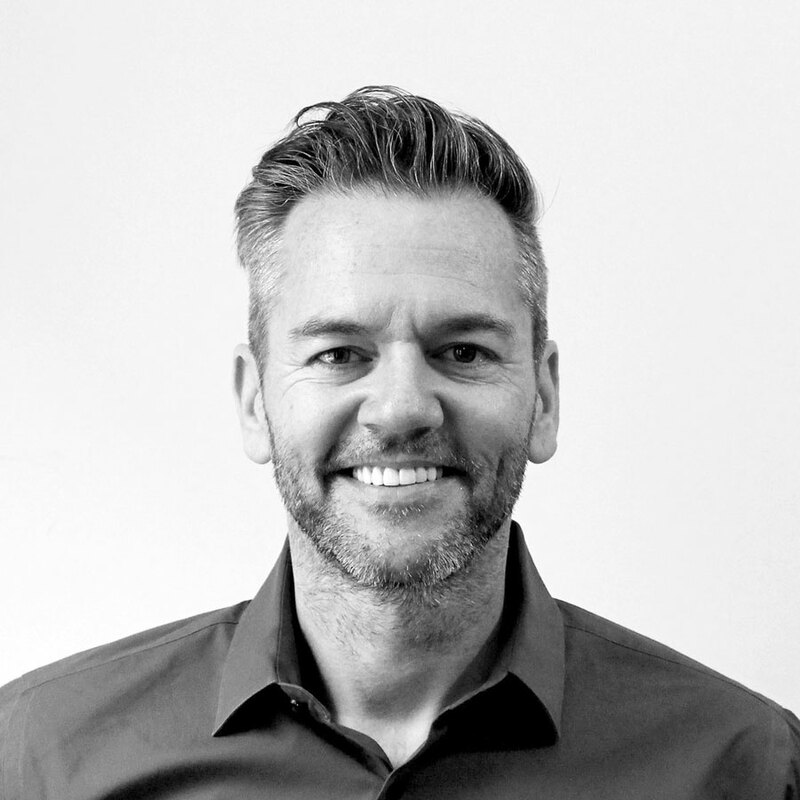 Jason brings over twenty years of marketing experience to bear as Canopy’s CMO. Prior to joining the Canopy team he served as CEO of Coalmarch Productions, a digital marketing agency that focused on the service industry, specifically pest control and lawn care. His experience in team and culture building as well as strategic development makes him a valuable member of the Canopy leadership team. Enjoy a low impact, quiet, and amazing lawn mowing solution with a professionally installed Husqvarna automower from Canopy Lawn Care. You’re going to love the future of lawn maintenance with Canopy!